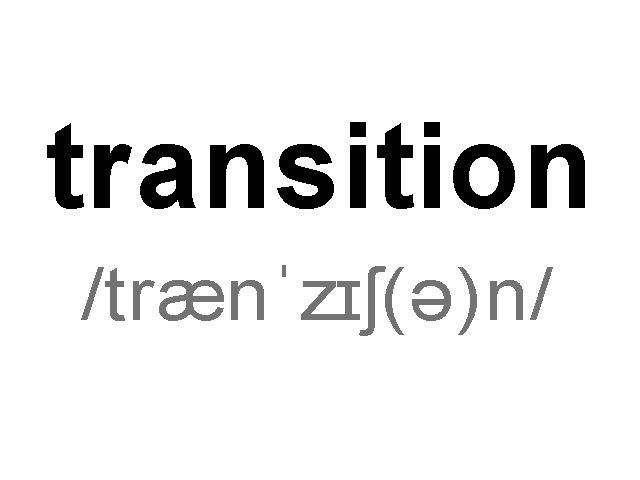 Technically transition is usually understood as getting something from one state or place to another. into your customers or your own operations. 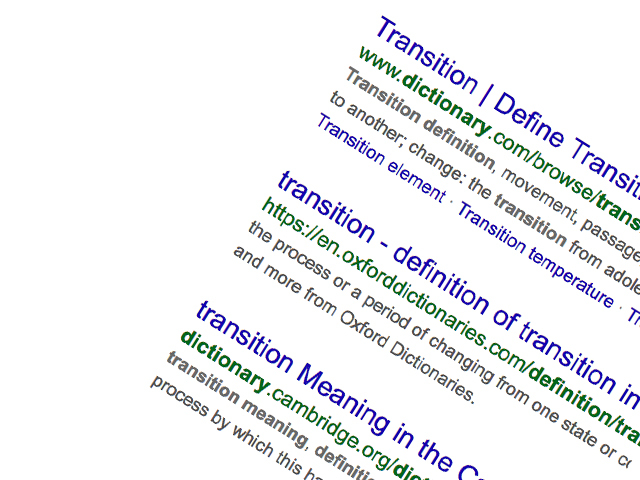 All activities that are belonging to „B“ are typical transition items. No matter if you’re running greenfield or brownfield approaches.